Regretfully, due to the planned protests on the Downtown Square in Murfreesboro, the staff and Board of Trustees have come to the difficult decision to cancel our events this weekend. This decision was made after consultation with law enforcement, city officials, and other agencies. We have determined that this is in the best interest of our guests, staff, and the historic site. As you are probably aware, many downtown businesses are also planning to be closed. Safety is, and must always be, our number one concern. We are very disappointed that we will not get to host this event this fall. Cancelling Flashlight Nights will create an approximately $10,000.00 negative impact to the funding of our educational program. With that in mind, you can be assured that the decision to cancel was not reached lightly. Thank you for your understanding and support of Oaklands Mansion. Please continue to follow us on Facebook and visit our website at oaklandsmansion.org to keep informed of our upcoming events. 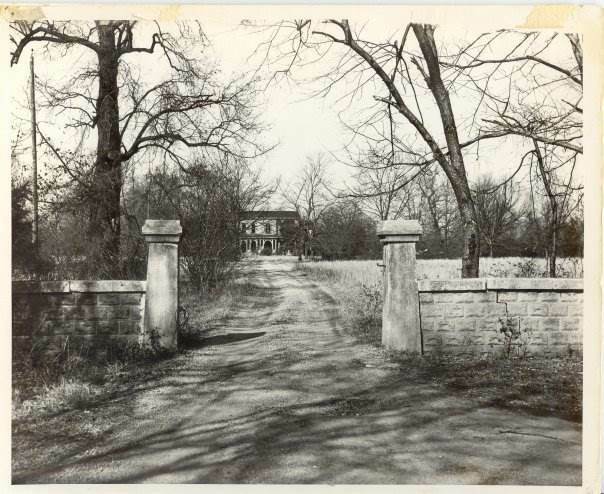 Explore Murfreesboro’s most mysterious mansion and experience some of the unusual mourning customs and creepy superstitions of the Victorian era at Oaklands Mansion. As the doors creak open to reveal the town’s spookiest historic home, guides in mourning attire will be stationed through-out the mansion to answer questions. As you explore the dark corners and dimly lit parlors, you will find unusual and curious items. For your safety, please bring your own flashlight. These special evening openings of the mansion will take place on Friday, October 27 and Saturday, October 28, 2017, from 7:00 p.m. until 10:00 p.m. with admission of $10 for adults & $5.00 for students & children. “While in the downtown area, enjoying the fall fun, take the opportunity to see Oaklands after dark! When your flashlight tour is over, if you dare, take a walk on the dimly lit trails of the wetlands and see the dark reflections of Maney Spring” said James Manning, Executive Director of Oaklands Mansion. Tickets are $10 for adults and $5.00 for students & children. Purchase your tickets in advance on our website or in the gift shop. Be prepared to show proof of payment at the front doors of the mansion to avoid ticket line in the gift shop. For your safety, Oaklands main drive will be closed. Please park at Oaklands Park Picnic Pavilion at 427 Roberts Street. You will then walk to the mansion to begin your tour! Oaklands Mansion is nestled in Oaklands Park, a native tree arboretum and natural wetlands, which includes Maney Spring as well as heritage and native gardens. Oaklands Visitors Center houses a gift shop and Maney Reception Hall for special events and temporary exhibitions. For more information visit www.oaklandsmansion.org, find Oaklands Mansion on Facebook, Twitter and Instagram.